Jason Khalipa is obviously well known as an amazing CrossFit athlete. 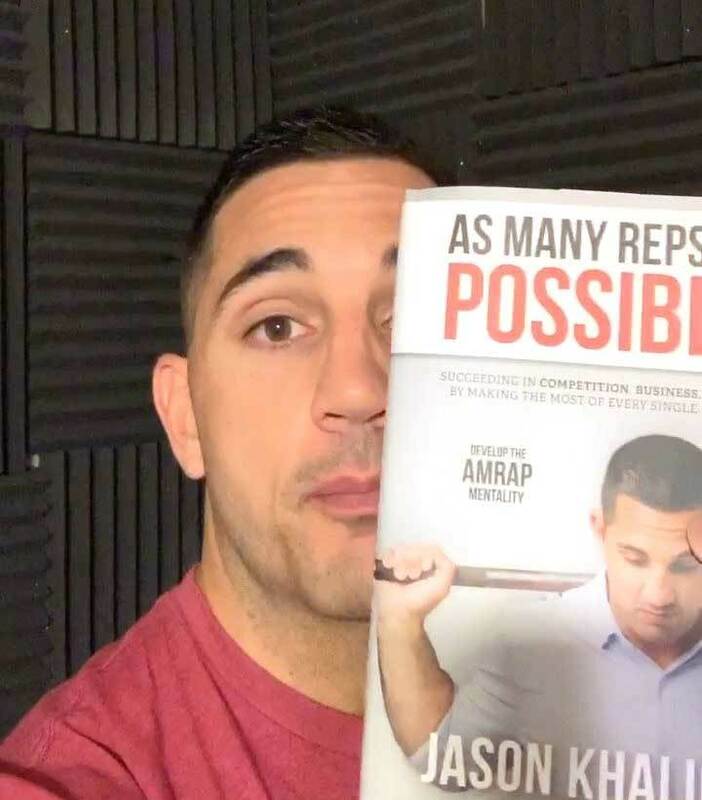 He’s also the owner of a successful gym (and has great business advice to give), and he’s the author of a new book that will get you focused and moving forward in business, fitness, and in life. It’s called As Many Reps as Possible. So listen in to this one for a different look at Jason. Of course we talk about CrossFit programming (I mean, you know I’m going to go there), but we really spend a lot of time talking about the realities of business and life. 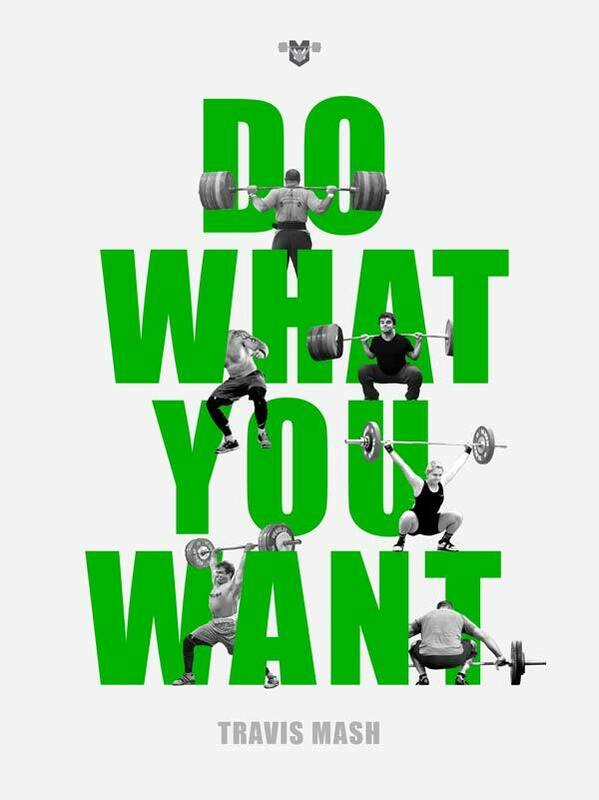 and DO WHAT YOU WANT. Has CrossFit gone too far? There’s something special about Jamaica. I don’t know what it is – but their athletes are unprecedented. With such a small population, they’re putting up some of the greatest athletes on the planet. So Phil Tremblay joins us today to talk a little about what makes Jamaica special, what we’re doing to help coach the natural athletes there…and we also talk a ton about speed training, velocity based training, and making gains in the off season. We all love to win. No one loves to win more than me! If you know me, you probably would agree. Some would say that I have an unhealthy desire to win, and that might be true. However, I have learned to have a healthy relationship with failure. Does that mean I enjoy losing? Not even close! Does it mean that I don’t get upset when I lose or one of my athletes loses? Absolutely not! That’s a normal reaction. What does developing a healthy relationship with losing look like? That’s the question. I am not saying that you should be indifferent. I hate the phrase, “you win some, you lose some.” When you work hard for a goal, commit to it, and execute a plan, you should go into whatever endeavor expecting victory. I don’t know about you, but I don’t work hard to lose. Before we go on, I want to define ‘victory’ because it’s different for everyone. Let’s look at a few examples. 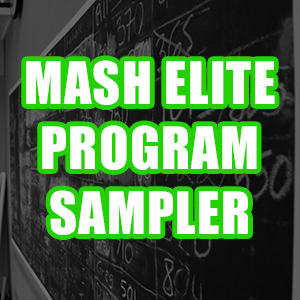 If you’re a strength athlete, some of us are looking to qualify for a national-level event. Some of us are trying to make the top ten, medal, or win the competition. Yet again some of us are trying to make an international team, win a medal at worlds, or even win the Olympics. Heck, maybe you are just trying to make all your planned lifts at your first meet. The point I want to make is we are all working hard toward our own idea of victory. The question is, “what happens when we lose?” It’s taken me a lifetime to figure this one out, and sometimes I still get it wrong. However, I can shed some light on the subject for all of you still struggling to deal with the losses that life will occasionally throw at you. In powerlifting, I rarely lost. One of the hardest ones to face was flying all the way out to California to earn my first ever bomb out. Here’s the saddest part of this tragic tale. I bombed out opening up at 930 pounds, when I could have easily won opening up at 850 pounds. It was my ego that drove me that day. No one could talk sense into my closed-off brain. My brain was too filled with testosterone to do the smart thing. So how did I respond? Part of my response was wise, and part of it was immature and silly. I stormed to my hotel room like a furious bull and started formulating my plan for the next competition. I didn’t talk to another human for over a week, which was the silly part of all of this. I’ve since learned to win with humility and lose with composure. You never know who is looking up to you. That might not mean much to some of you, but it means everything to me. If we aren’t inspiring others in our physical endeavors, then what are we doing? Who cares if we win the Olympics or world championships if we aren’t trying to encourage others? Winning is meaningless without substance – at least in my eyes. So I flew home, and I started working toward the next big competition – which was the WPO Semi-Finals (the professional powerlifting organization of the time). 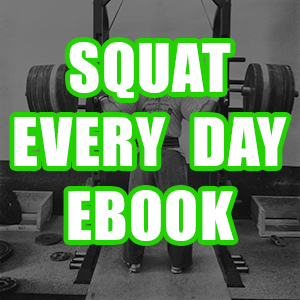 I squatted deeper, better, and more often than ever. I worked on every known weakness. I improved on my recovery, especially in the nutrition and sleep department. I left no stone unturned. The result was the all-time world record total of 2410 pounds in the 100-kilogram / 220-pound weight class. That was also the pound-for-pound best total of the time worldwide. I had turned my failure into success, increasing my total by 110 pounds during that time period. A lot of things changed in my life forever due to that victory, but really it was all due to a semi-good response to failure. It was a nightmare! I admit that for a split second I contemplated quitting as a weightlifting coach. It was truly a defining moment in my career. Obviously, I didn’t quit. But I did make several changes. Our culture had taken a turn for the worse. My desire to win a team championship had clouded my judgment as to whom I would allow on our team. Coach Sean Waxman, my friend and mentor, pointed this out to me in his direct New York City style. Several of those team members are no longer with us, and now the culture is so much better. We are no longer a bunch of rebels running crazy. Our athletes listen to their coaches, and slowly all of them are becoming masters of the mundane. They are also kind to one another, and they are competitive yet supportive of one another. The other big change we made was deciding not to take part in the team competitions anymore. I am not saying they are bad goals. It’s simply that our goal as a team is to help each individual reach the absolute pinnacle of their capabilities. The team competition simply adds extra stress to an already stressful competition. I want to do what’s right by the athlete not what’s right by the team. At the end of the day, the team that sends the most athletes on international teams is the team that is actually winning. If I win a national championship and send no one to the world championships, I have failed. Now I am not trying to pass my ideology of to all of you as some law. It’s simply the way that I see it, and it’s the view of my team. 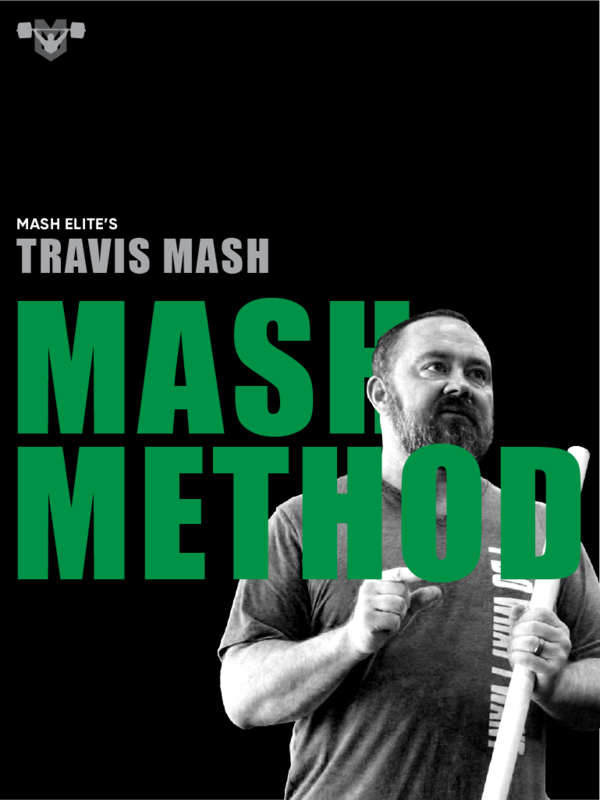 World champion and world-class coach Travis Mash boils down decades of experience to give you the tools and knowledge you need to crush your next meet. The decision has led us on a streak of success. For example we average 4:6 at the Junior National Championships and Senior Pan American Championships Qualifier – and zero bomb outs. I am not saying we never bomb out, but they are few and far between now. Normally, if something like that happens now, it’s because we are being ultra aggressive and trying to make Team USA. There’s one other benefit this new philosophy has given us. We make a much higher percentage of those aggressive attempts. All you have to do is look at the American Open Series 3 held in Las Vegas at the end of 2018. We absolutely crushed it. 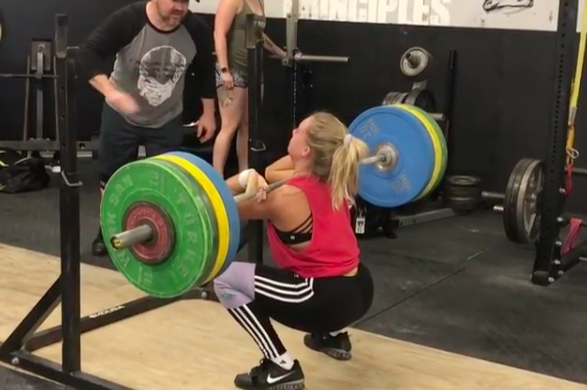 Hunter Elam came out of nowhere to earn a spot on the World Team by opening up at a lifetime PR clean and jerk of 121 kilograms and nailing it. We were aggressive all weekend just like that, and the entire team hit some sort of personal record. We also left the competition with four locked on the Senior World Team, two locked on the Youth World Team, and multiple American records. That’s victory to me, y’all. If the entire team goes 2:6 with this result, I am ok with it. 6:6 with no one on Team USA and/or no one breaking an American record is not a victory. You can keep your little wristband. But once again, this is just our mindset. I’m not saying everyone should think like us. Heck, life is a lot easier not thinking like this. We’ve also learned to communicate better, and now Coach Crystal handles most of the details like what time weigh-ins are for each individual. Overall the tragedy of 2017 has been a major blessing. Our team is winning more than ever, enjoying each other more than ever, and having a better time slinging weights. That terrible competition helped us define ourselves as a team, and we are all better for it. Recently at the Vegas Invitational/University Nationals/Youth World Championships, we had a 90% success rate with a couple of hiccups. We didn’t even flinch at the hiccups. We simply addressed the issues and moved on. It’s a necessary lesson all of us have to learn in life. What’s the moral of the story? You don’t have to like losing. You shouldn’t like losing, or be indifferent to it. However if you want to be someone who wins most of the time, you have to be able to learn from losing. Otherwise, you’ll be the one who continues to lose again and again. I refuse to be that person, and I don’t want that for any of you no matter how big or small your goals are. 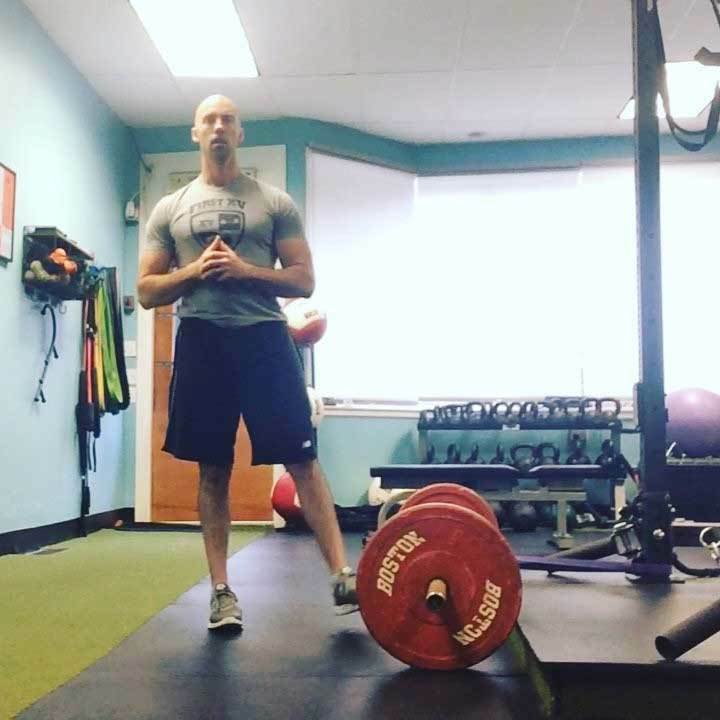 About the Author: Eric Bowman is a Registered Physiotherapist in Ontario, Canada who works in the areas of orthopedic physical therapy and exercise for people with chronic diseases. He’s also intermittently involved with the University of Waterloo Kinesiology program and the Western University Physical Therapy program. He also competes as a powerlifter in the Canadian Powerlifting Union and has completed the CPU Coaching Workshop and Seminar. 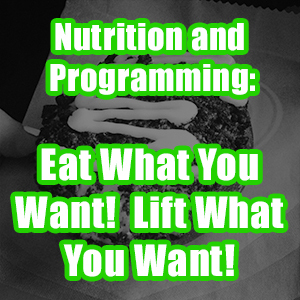 Disclaimer: This is a combination of an article I wrote in 2015 for EliteFTS, an article I wrote on my own site in 2017, and my own updated views and concepts. 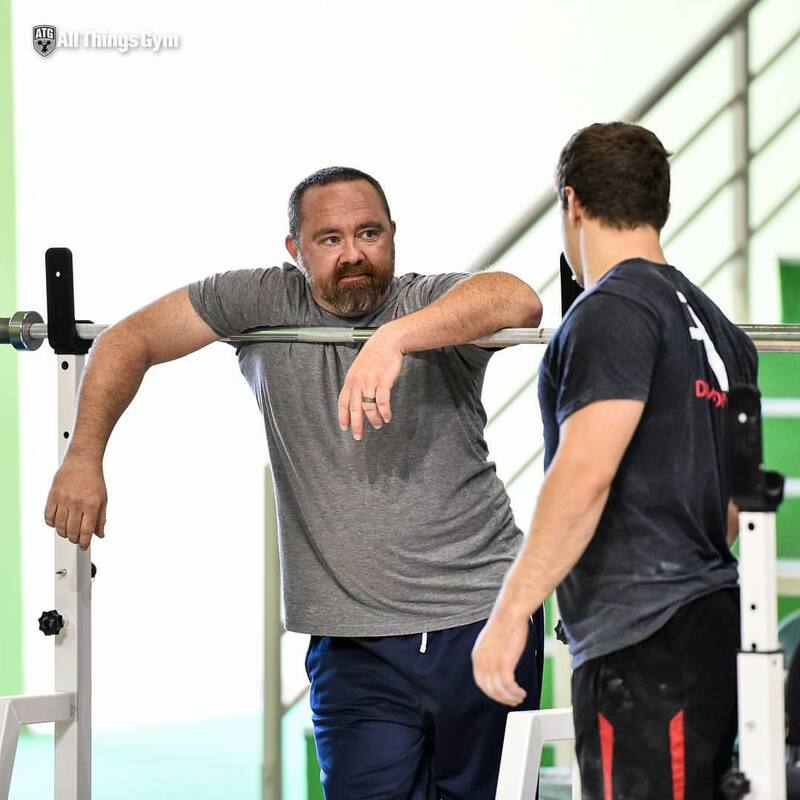 If you are involved with the Powerlifting, Olympic lifting, or CrossFit communities – either as an athlete or coach – you and/or your clients have likely had to deal with pain at some point in your career. 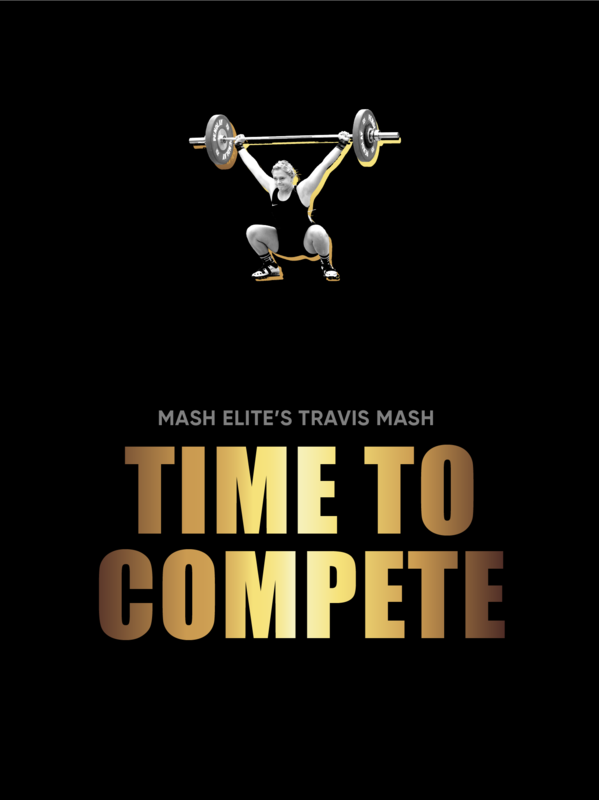 Competing at a higher level comes with a high risk of developing pain due to the highly repetitive nature of strength sports, the volume and intensity of weights lifted, and the higher body weights required to be successful at some (but not all) strength sports. Unfortunately, many strength coaches and athletes fail to understand the complex nature of pain. If you scroll down social media it’s not uncommon to see fellow lifters asking their comrades “I have pain – what should I do?” Subsequent recommendations can range all the way from ice and heat to soft tissue to inversion tables to snake oils to completely stopping lifting. It’s concerning to watch as a physiotherapist as these recommendations are made with minimal to zero knowledge of the individual’s pain presentation, medical history, psychosocial status, baseline functional capacity, and goals. As such these recommendations can range from effective to ineffective or even harmful. Over the decades, and especially in the last seven years, the popularity and awareness of pain science has risen – even to the point where it got discussed on Joe Rogan’s podcast recently. 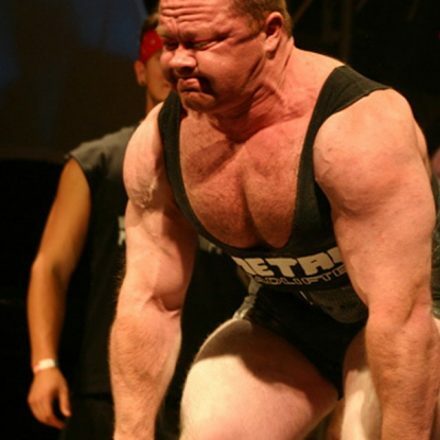 In this article I share what the strength coach and strength athlete should know about pain. As a disclaimer this is not intended to be specific medical advice but rather general education and information. The old Descartes’ model of pain stated that an injury caused a signal to go up to the brain that caused pain. This in many ways is still how people view pain. Even 40% of professional baseball players have rotator cuff tears yet have no pain while playing!!! This means tissue injury can still be relevant but it certainly isn’t the sole predictor of pain. Pain is an output of the nervous system in response to threat and can be influenced by many factors (see below). Work Harder. Train Longer. 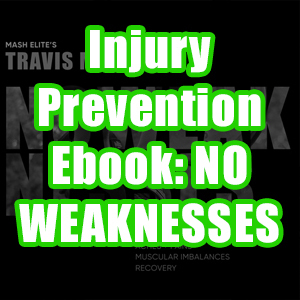 Prevent Injury. 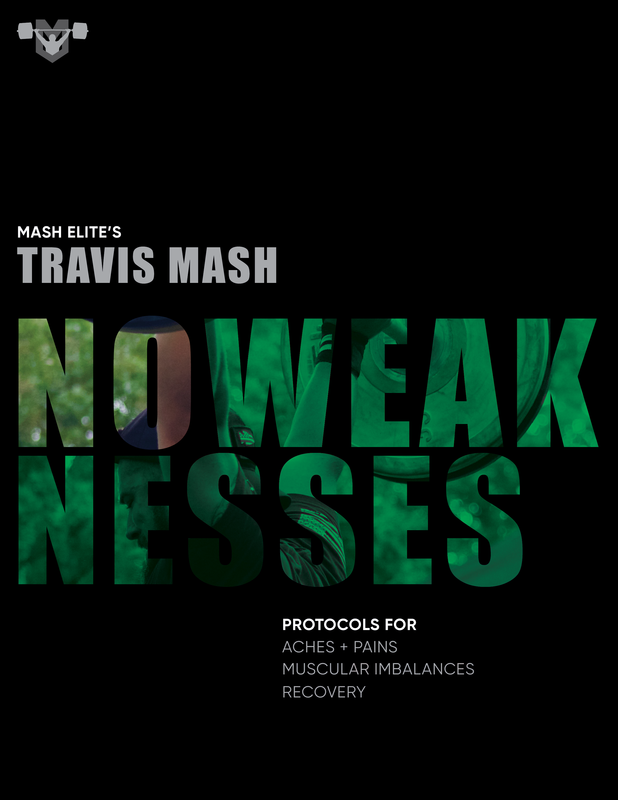 Prevent injury, reduce pain and maintain joint health with Travis's specific corrections for your individual muscular imbalances. 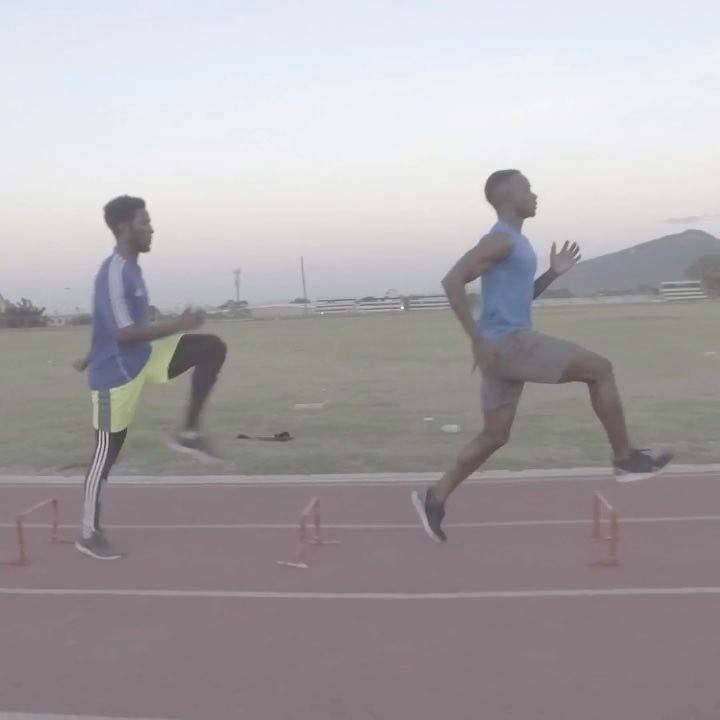 Biomechanics are also important when under high loads – when certain movements, postures, and/or loads are painful – and when the body hasn’t been given sufficient opportunity to adapt to the load that’s been placed on it. We know now pain can be modulated by various biological and psychosocial factors. Psychosocial factors don’t mean “the pain is in your head” but they are big risk factors for chronic pain. The theory is they make the nervous system more sensitive and increase activity of areas of the nervous system that are also involved in pain. When professionals use negative wording with their clients it can create a “nocebo” effect. Nocebo, the opposite of placebo, is when the expectation of harm causes pain even though nothing physical has happened. The key takeaway here is to use positive wording as much as possible with your clients to get the desired training/rehab effect while avoiding nocebos. I hope this gives you a better understanding of the complex experience that is pain. If you are interested in further reading I recommend the book Explain Pain by Lorimer Moseley and David Butler. As always – thanks for reading. I finally had the chance to sit down and talk with Tony Gentilcore. 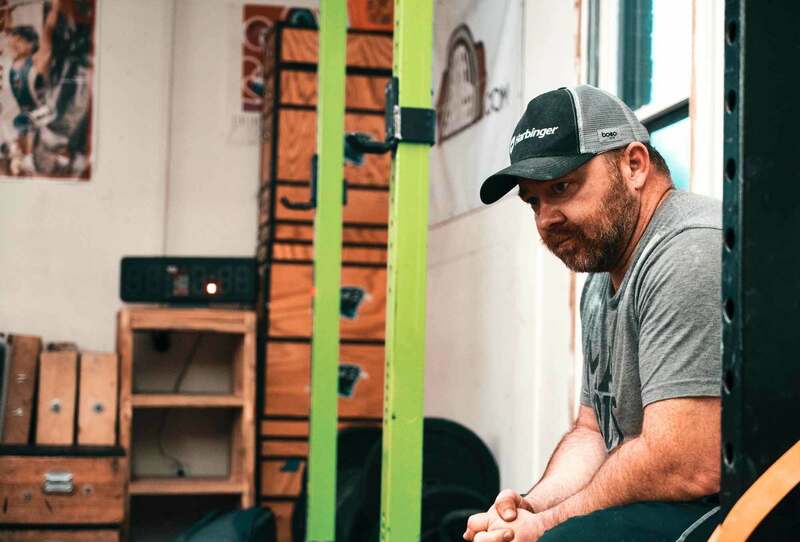 It seems we know so many of the same people, so it was great to pick his brain and hear about his many years as a strength coach. In particular, Tony really had some great insights on business – not only his current business model (which had me taking notes) but also lessons he’s learned from his past with Eric Cressey. If you’re someone who is interested in growing a platform, growing a gym, or growing a coaching practice – this one will be worth a listen. Short on time in the gym? Here's the blueprint you need to follow. 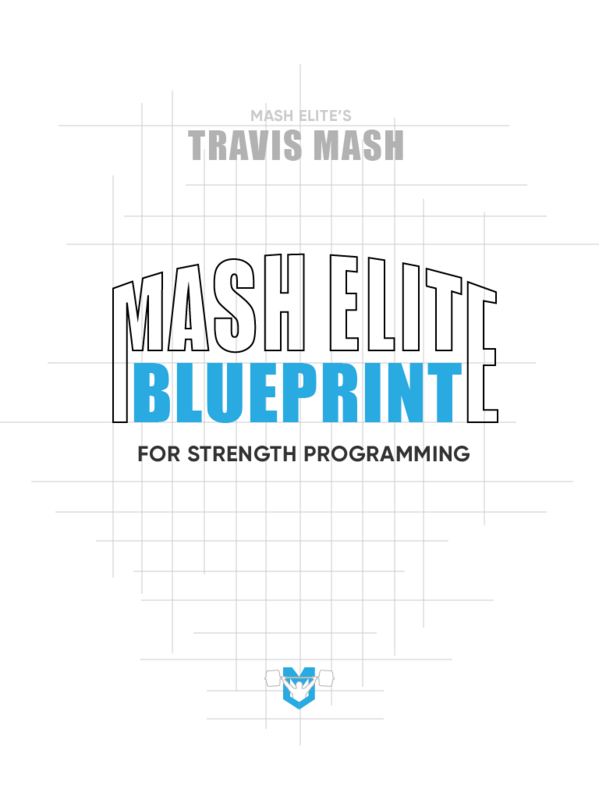 If your schedule is packed but you still want to smash weight, if you want a reliable method to break through plateaus, if you want to build a strength program that works for YOU, grab the Blueprint. I’ll go out on a limb and say Sarah Davies is the only person to compete internationally in both Olympic weightlifting and also beauty pageants. And during a recent international competition, the organizers tried to prevent her from participating in the swimsuit portion… because they said she was too muscular. That just got my blood boiling, so I had to talk with Sarah about it. So if you want a wild look at the inside of beauty pageants – both the good and the bad – then give this podcast a listen. And also, if you know me, OF COURSE we talked about Sarah’s weightlifting.